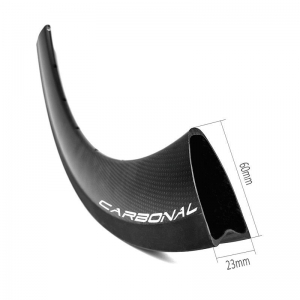 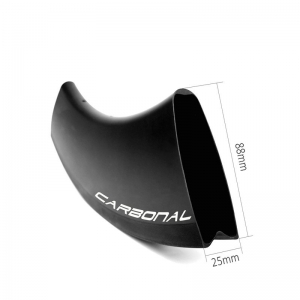 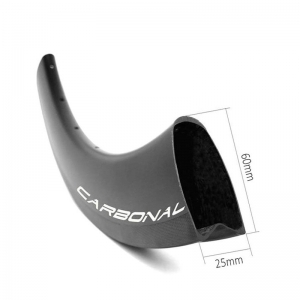 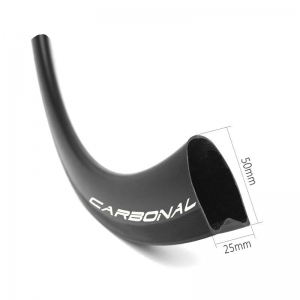 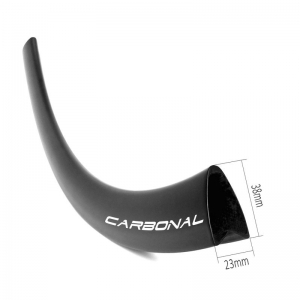 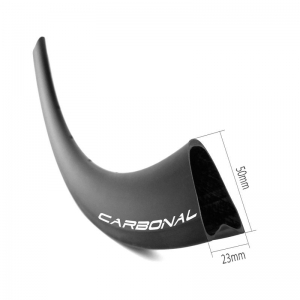 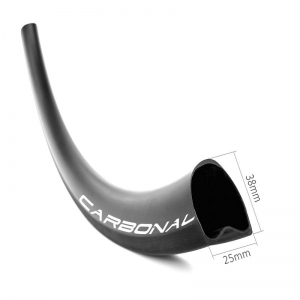 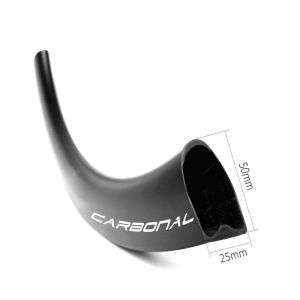 Carbon road bicycle rim brake tubular rims available in 25mm wide U shape and 23mm V shape. 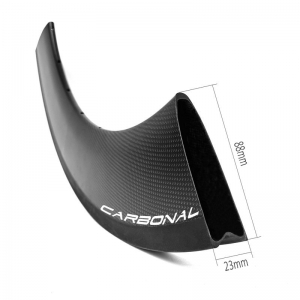 The new 25mm U shape tubular carbon rim series available in five kind of depths: 30mm, 38mm, 50mm, 60mm and 88mm,and on the two most popular sizes 38mm and 50mm, we offered both symmetrical and asymmetrical versions. 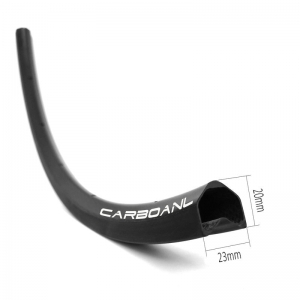 The classic V shape 23mm wide tubular carbon rim series available in five kind of depths: 20mm, 38mm, 50mm, 60mm and 88mm, and we offer one tubular 650C size 50mm depth model RT650C.